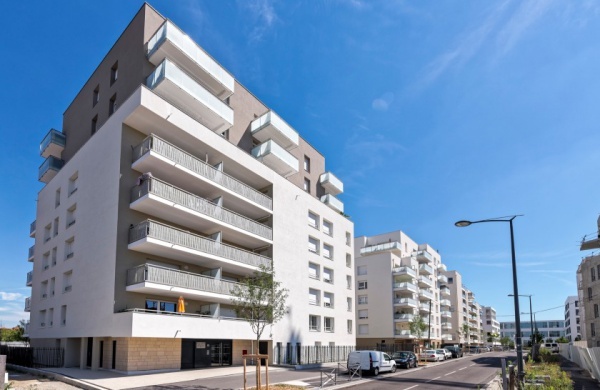 Certified NF, Prelem carries out the implementation of the Energy Performance of residential and tertiary buildings. 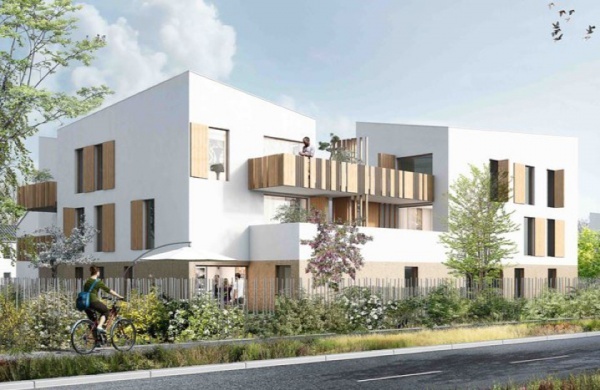 How to heat, ventilate, lighten a residential or tertiary building while limiting as much as possible the energy loss and the consumption of all services ? 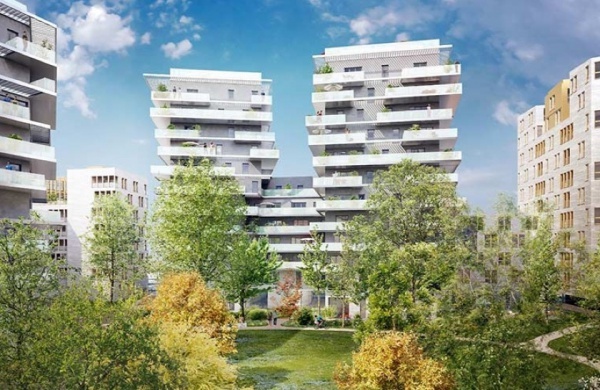 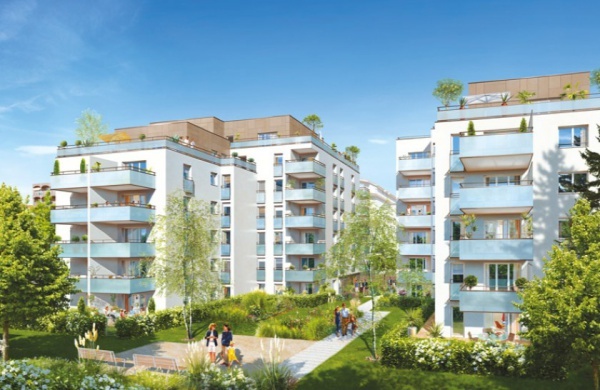 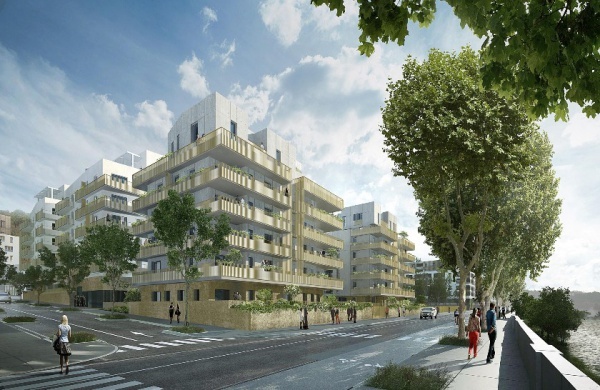 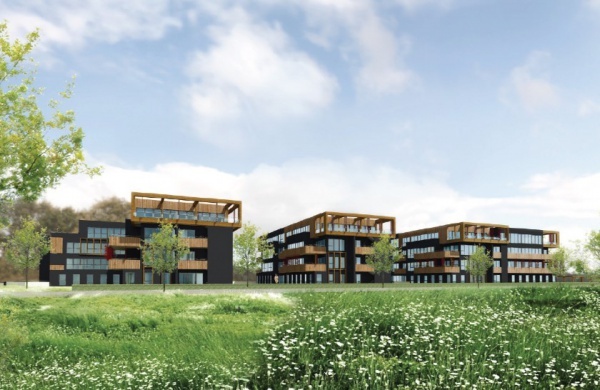 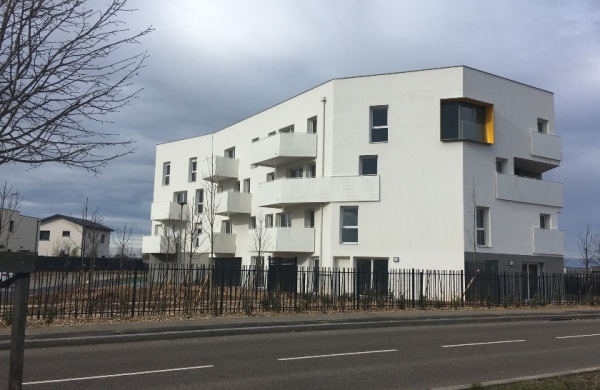 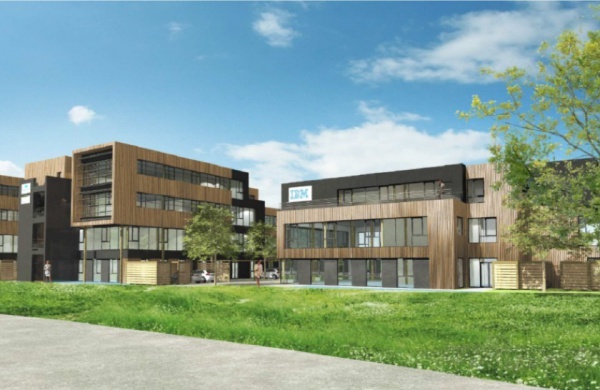 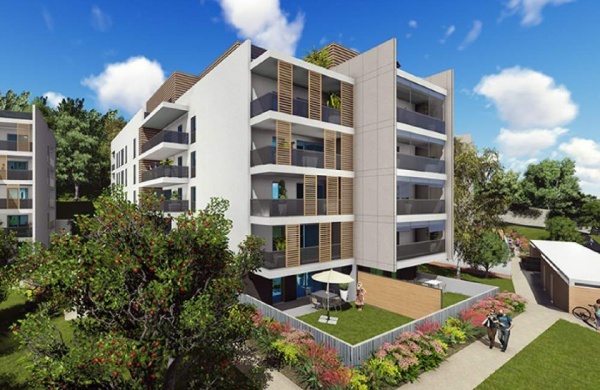 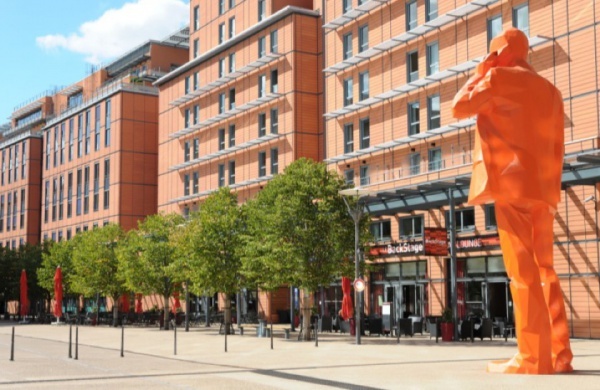 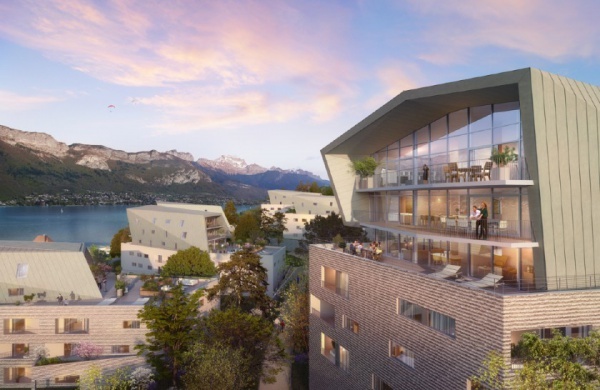 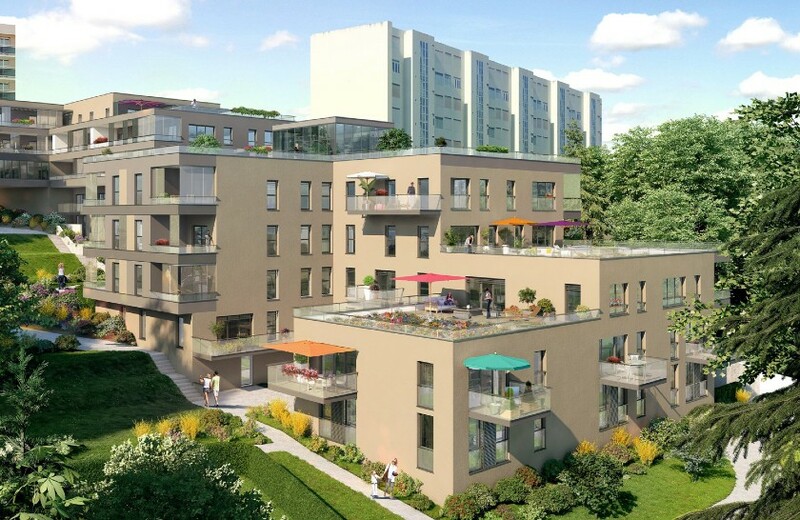 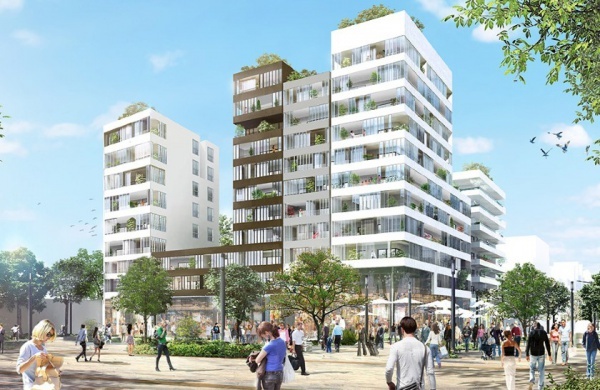 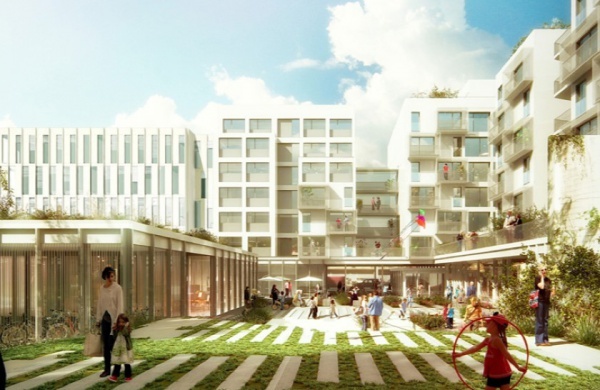 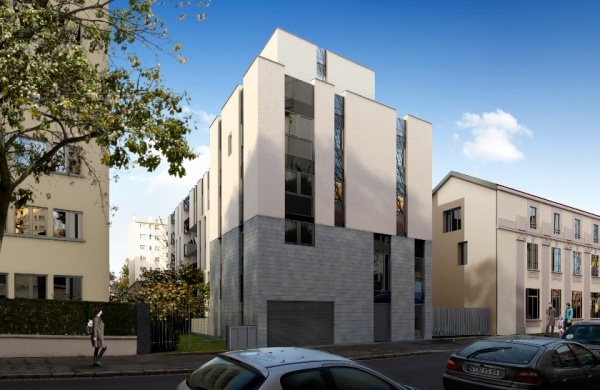 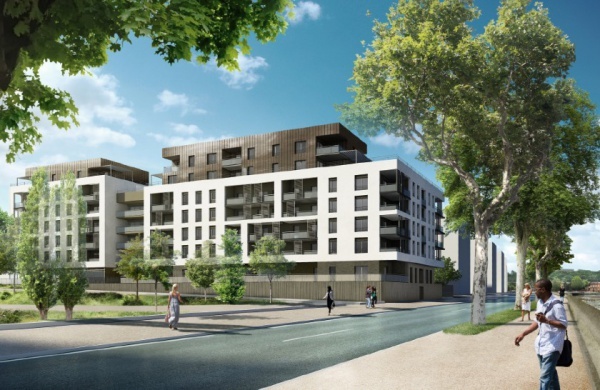 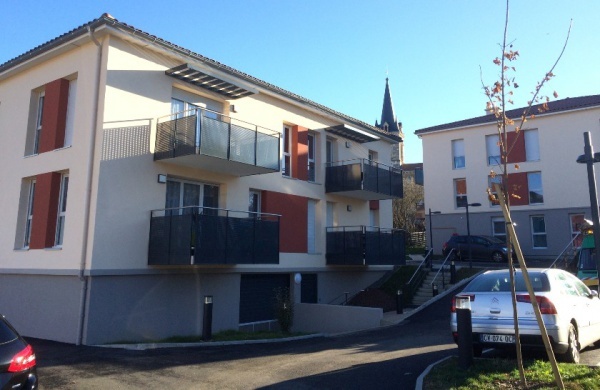 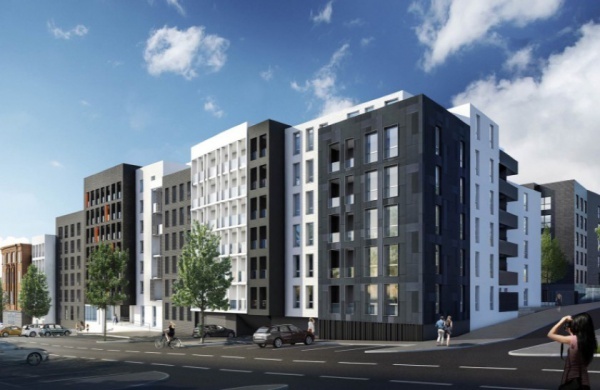 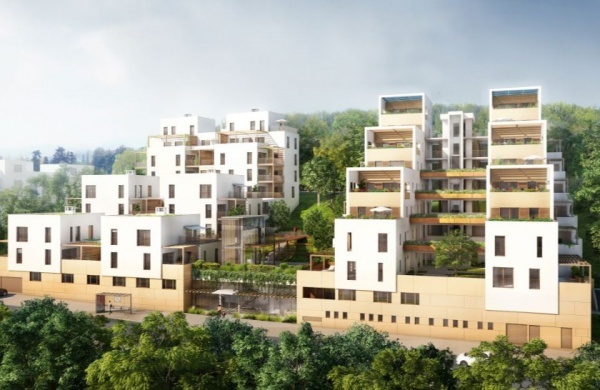 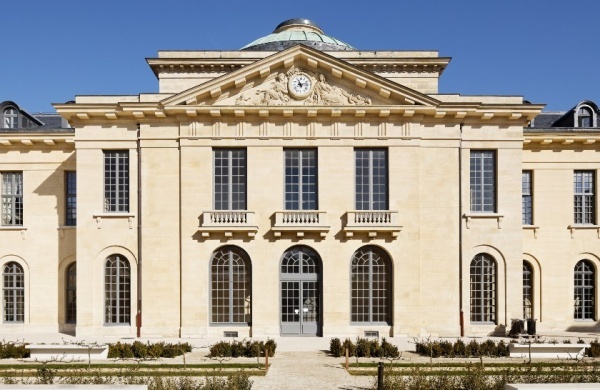 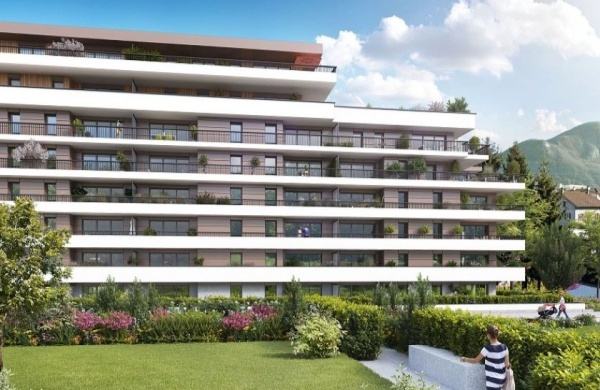 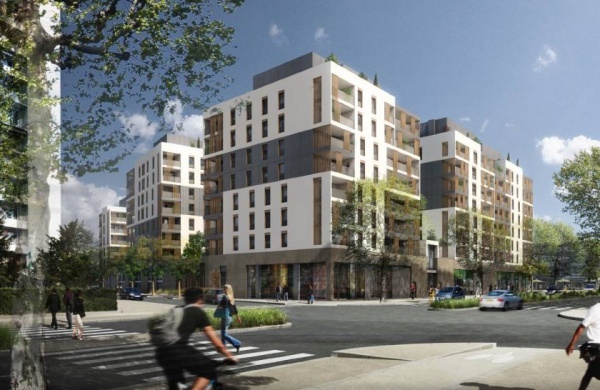 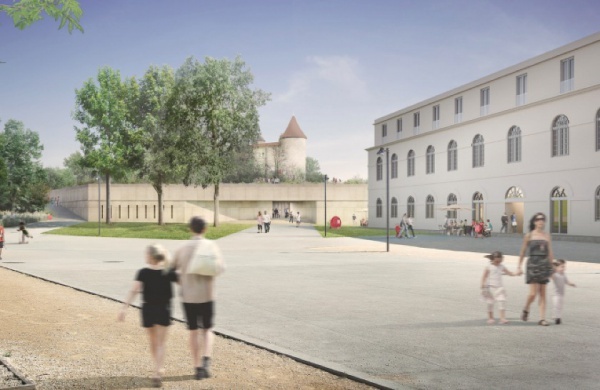 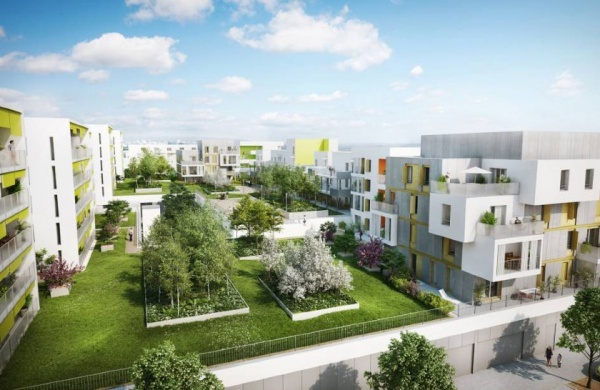 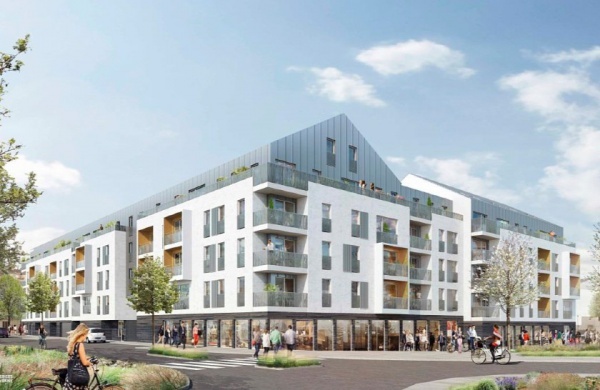 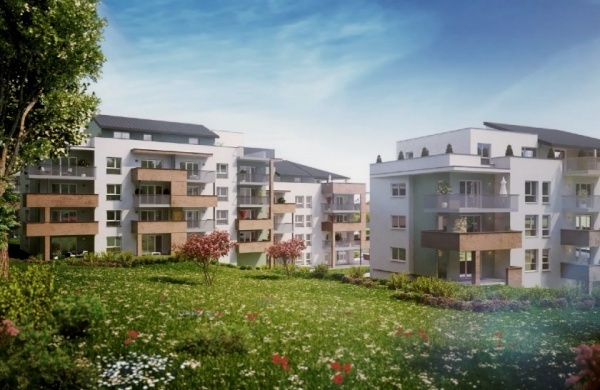 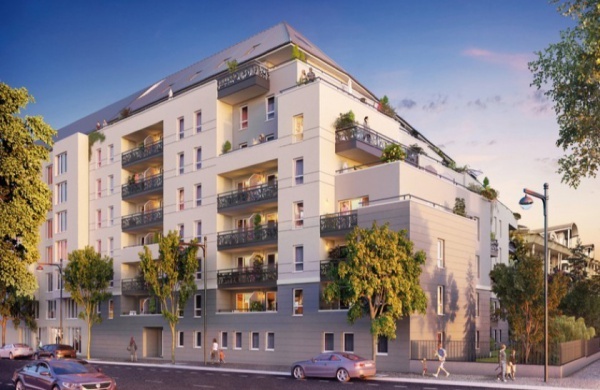 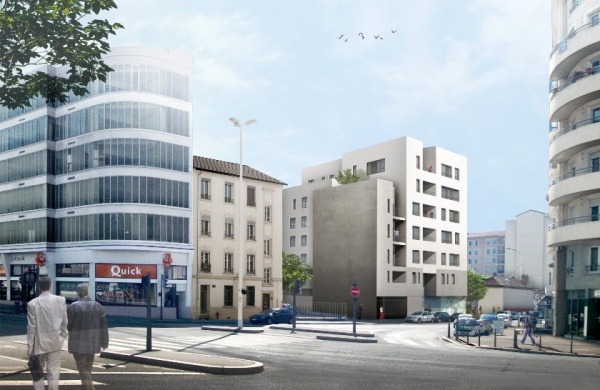 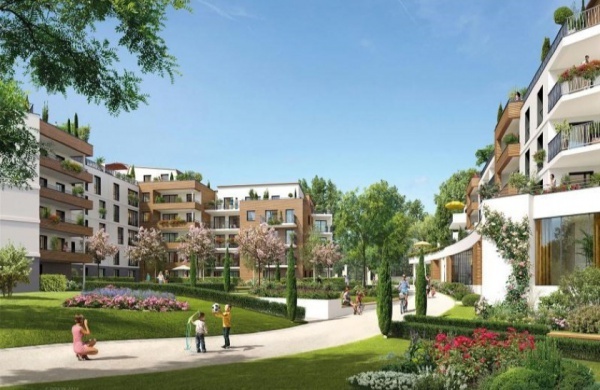 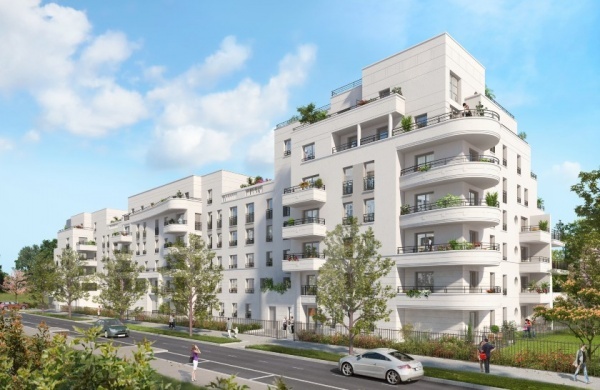 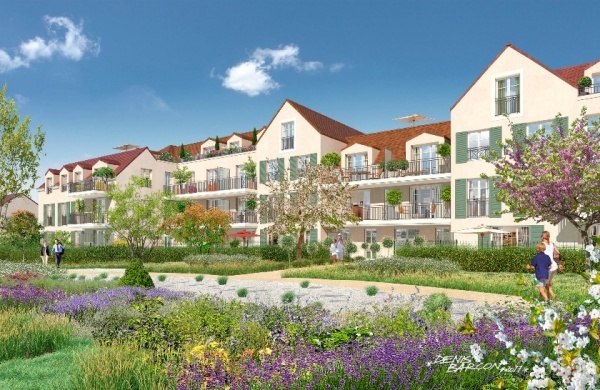 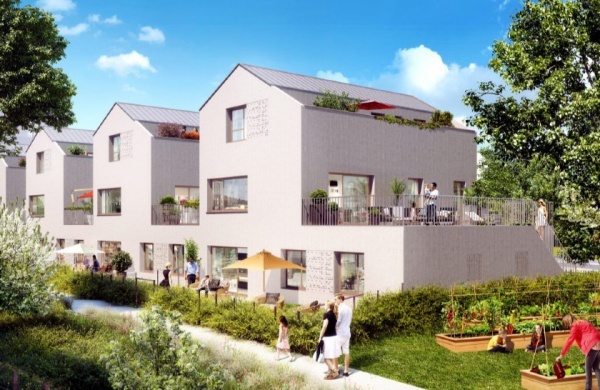 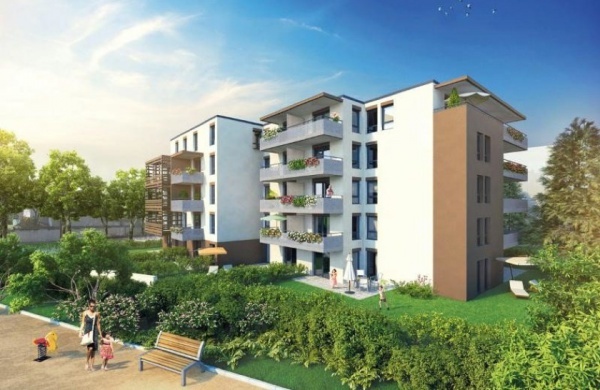 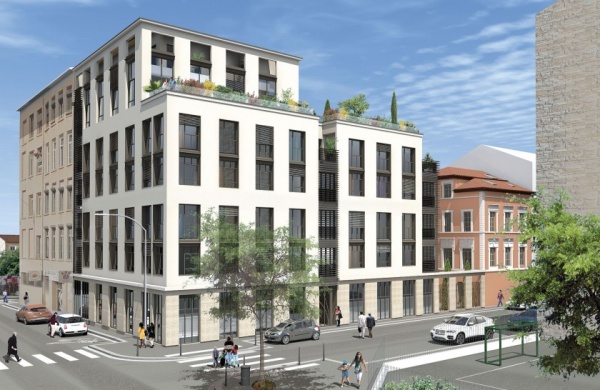 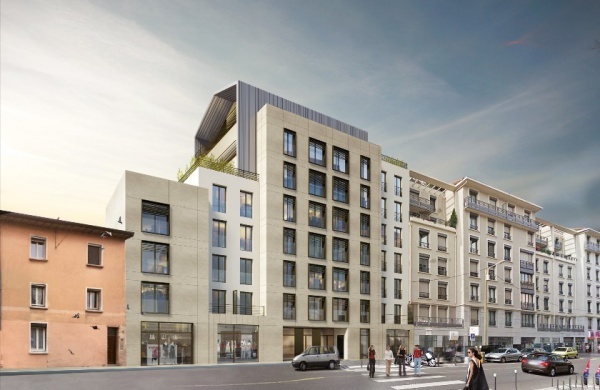 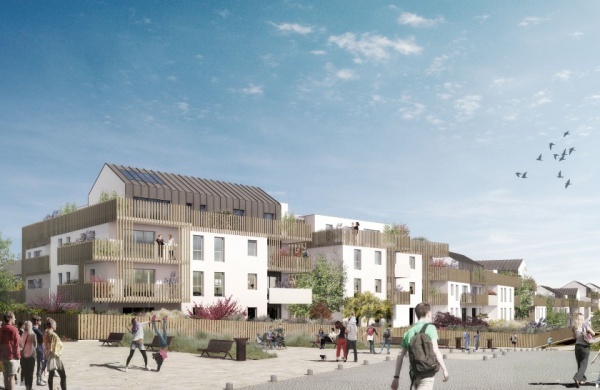 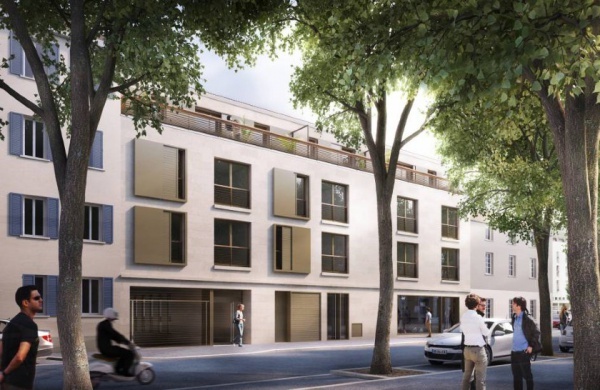 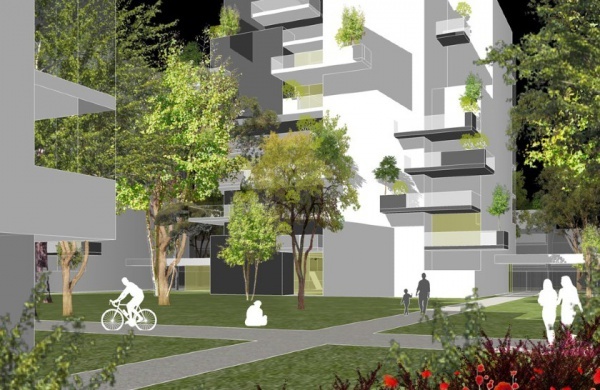 Prelem, BET Thermique et Fluides, takes action in the early stages of the project in order to optimize the energy efficiency of the building in compliance with french and international thermal and environmental regulations. 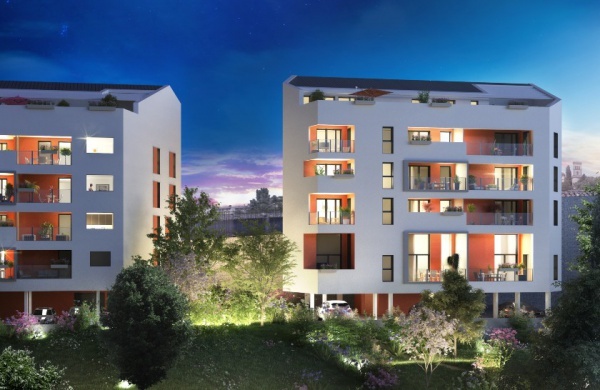 Through our role as advisor and guide, we suggest technical solutions as well as innovative and economical construction methods. 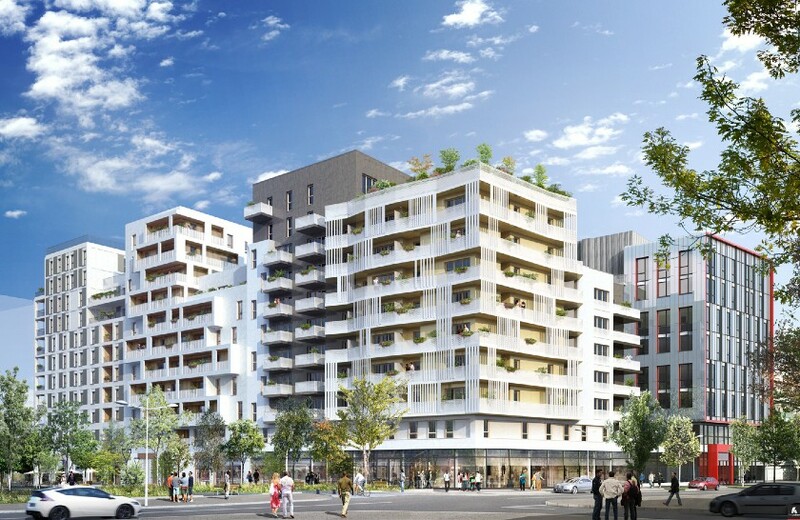 Most french developers trust us regardless of the project’s size. 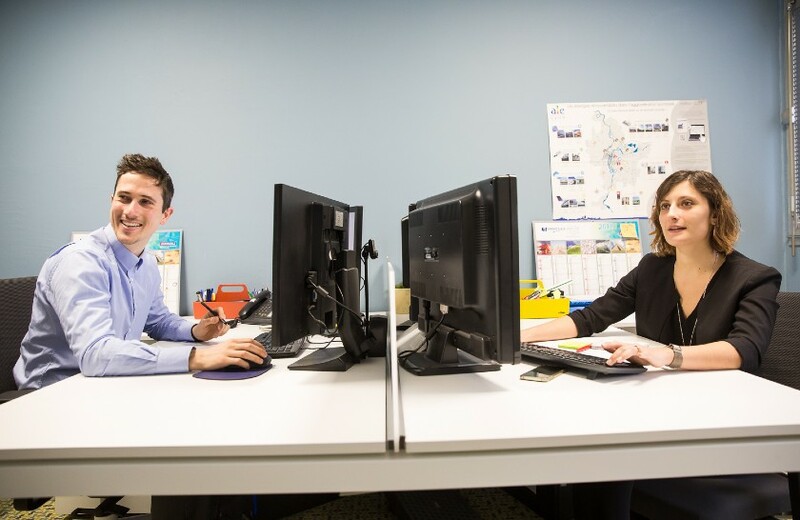 Our skills make the technique more inconspicuous. 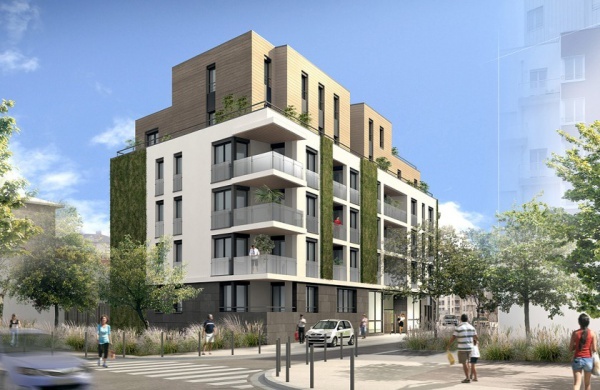 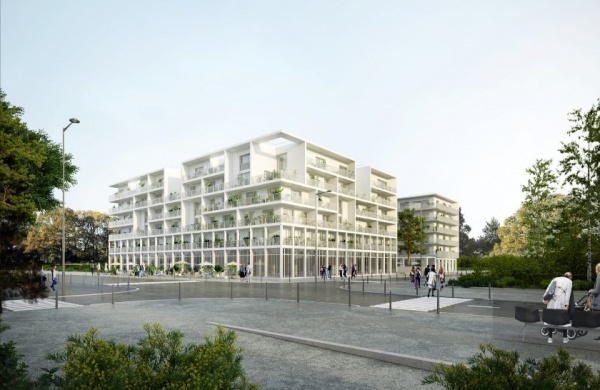 Preliminary designs, BBIO attestation for the building permit (French Regulation)... Prelem’s action start as soon as the first drafts are drawn, alongside the architect and the project manager. 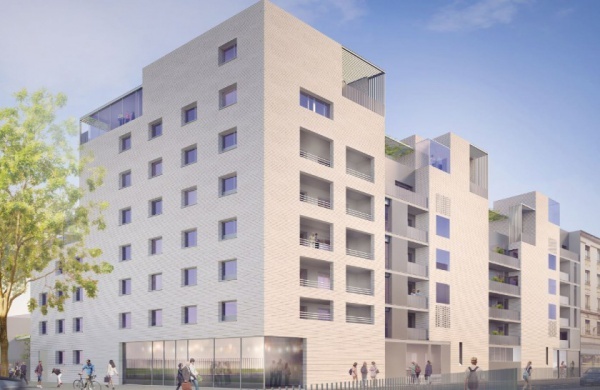 Prelem takes care of the comparative analysis, verifies the offers of the building services contractors and establishes the tender document. 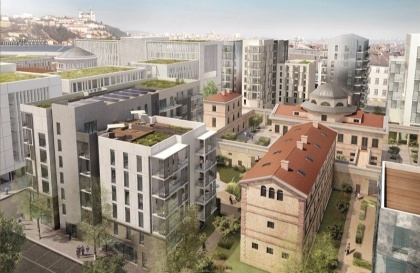 As part of the inspection of the work, Prelem is present at each key stage of the construction site and at the handover. 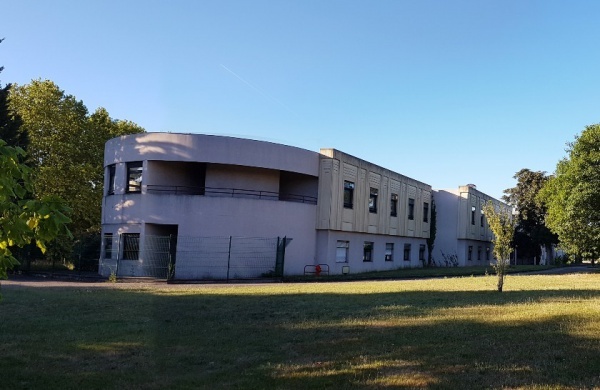 After the site handover, Prelem verifies the proper functioning of the technical facilities thanks to adapted measuring instruments: thermal camera, thermo-anemometer, etc.